Ovid enables researchers, clinicians, students and other healthcare professionals find medical information to make critical decision, improve patient care, enhance ongoing research, and fuel new discoveries. 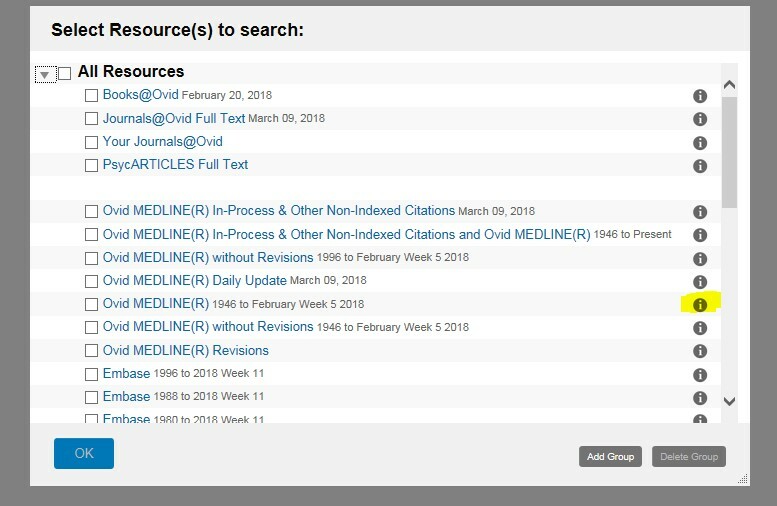 The Ovid platform gives access to a collection of databases. Click on the database name above to go to the Fact file to find out more and to see whether they would be useful for your research. Where can you find Ovid? 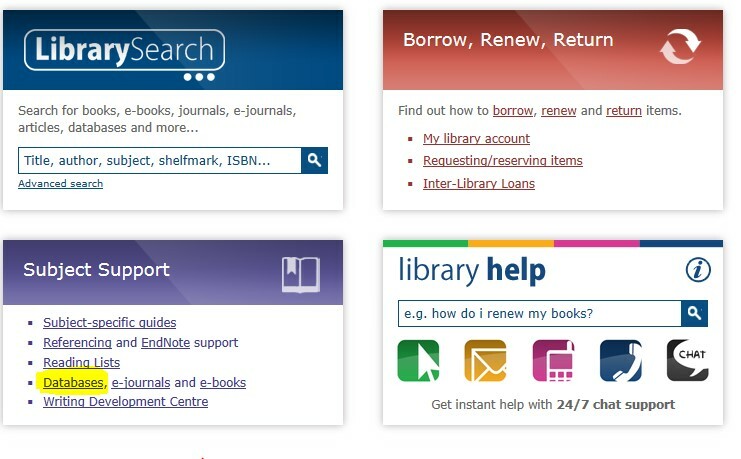 You can navigate to Ovid from the Databases link under the Subject Support section from the Library homepage. 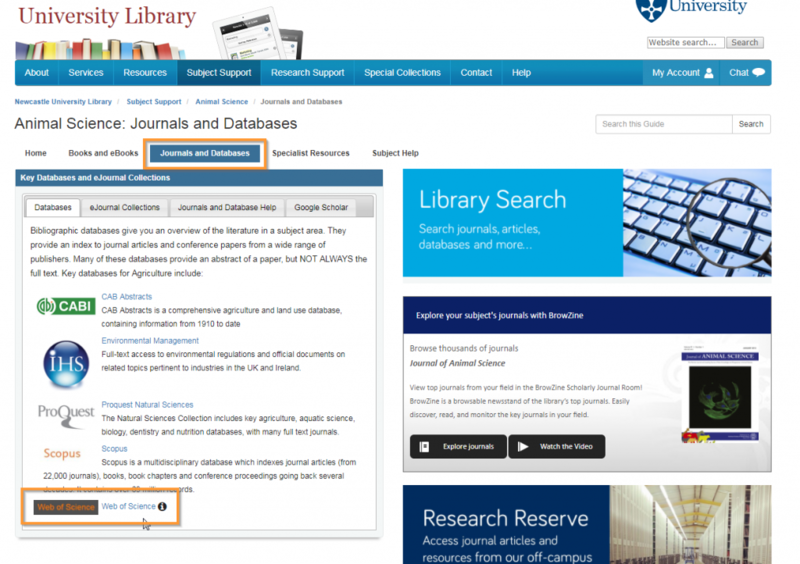 Or you can find the links to the individual databases under the Journals and Databases tab in your Subject Guide. Once you have decided on which database to search within OVID, then all you need to do is to tick the box next to the database you would like to search and then select ‘OK’. Each database in OVID has different subject headings and thesauri, however there are tips and tricks that you can learn that are common to searching all the databases on OVID. So why not check out the Advanced Searching Techniques or watch this short video showing you how to search? And keep your eyes peeled for future blogs on the individual Ovid databases. 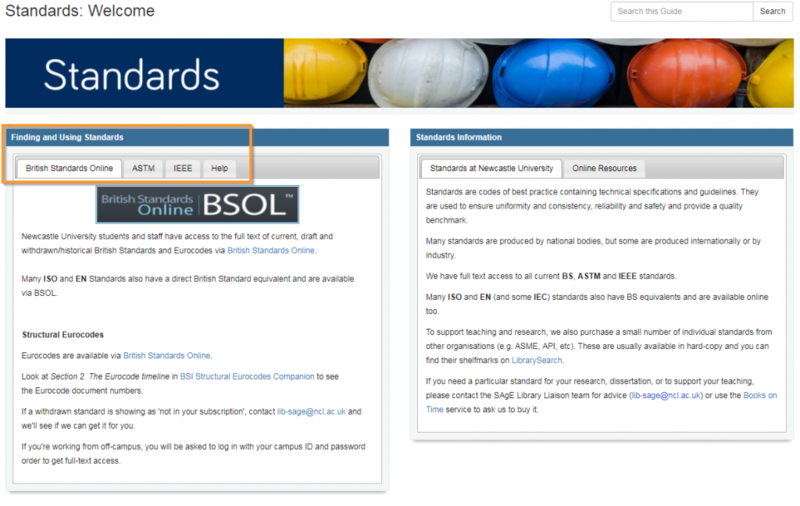 Business Source Complete is part of the EBSCOHost suite of databases and is the definitive source for business students and researchers, including academic journals, trade publications, financial data, books, industry and market reports, and company profiles. The search is really easy to use and it is often the resource that we would recommend that you look at first, whether you are researching an industry, company or theme for an assignment. In one simple keyword search you are able to generate results from across many different types of information. Watch our introductory demo video which highlights the database features that we think are most useful. You’ll also find some useful video tutorials created by EBSCO on YouTube and their training site. We’ve linked to a couple of their search tip videos. 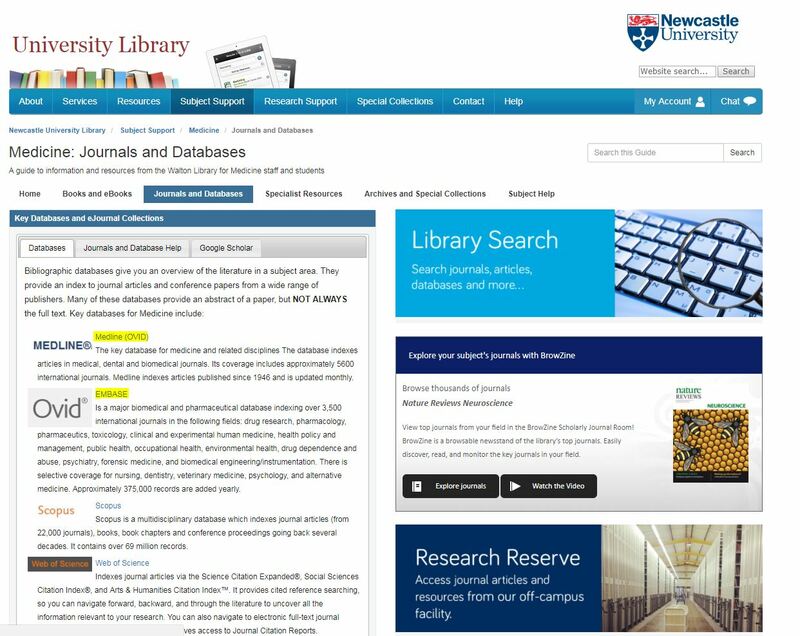 You’ll find full-text access to 2,400 titles and 17 million bibliographic records that will help you discover academic quality research. We’ve put together a quick video which shows how simple the search is to use. 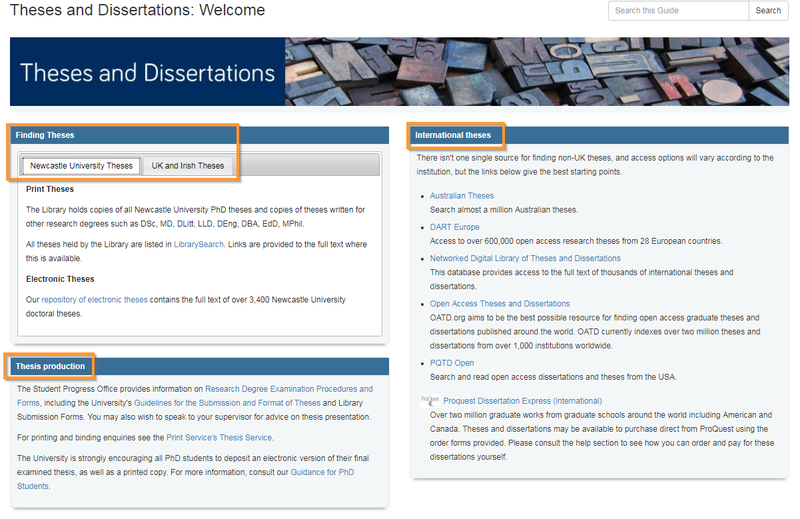 Proquest also have their own training LibGuide for the social sciences databases with search help and tips, and offer free online webinars for the Proquest platform. EDINA Agcensus is a database, hosted by the University of Edinburgh, providing visualisation of land use data taken from farmers’ annual Agricultural Census returns to DEFRA, for a given geographical area for a particular year. Data is not available for Northern Ireland. Data is available 1969 onwards, with gaps in 1997-2000 for England and Wales. Total area of land, whether rented or owned, grassland and non-agricultural land, crops and fallow land, horticulture, livestock, farmers and workers. How might I use Agcensus data? to increase the value of other environmental data. to assess how agricultural activity might affect a related proposal or project. to help maximise market potential within the farming industry. This small, but beautifully formed Standards Topic Guide will give you all you need to know about what standards you can access whilst at Newcastle University. Standards are codes of best practice containing technical specifications and guidelines. They are used to ensure uniformity and consistency, reliability and safety and provide a quality benchmark. 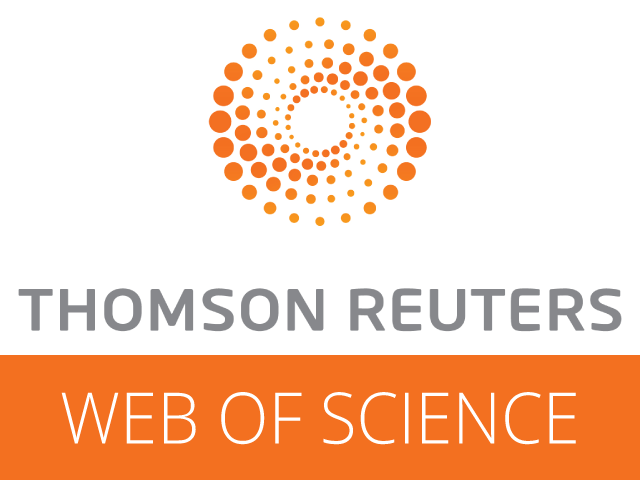 We have full text access to all current BS, ASTM and IEEE standards. Many ISO and EN (and some IEC) standards also have BS equivalents and are available online too. To support teaching and research, we also purchase a small number of individual standards from other organisations (e.g. ASME, API, etc). These are usually available in hard-copy and you can find their shelfmarks on LibrarySearch. If you need a particular standard for your research, dissertation, or to support your teaching, please contact the SAgE Library Liaison team for advice (lib-sage@ncl.ac.uk) or use the Books on Time service to ask us to buy it. Posted on 6th March 2018 6th March 2018 Author Lorna SmithCategories Resources, Topic GuidesTags Architecture, Planning and Landscape, Civil Engineering, Culture and Heritage, Earth Sciences and Geosciences, Electrical and Electronic Engineering, Environmental Engineering, Marine Technology, Mechanical Engineering, Media, Culture and Heritage, Planning and LandscapeLeave a comment on Where to find Standards?